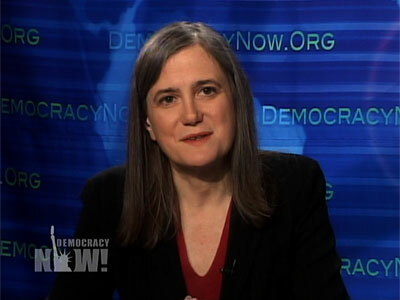 Amy Goodman interviewed me Tuesday morning for Democracy Now! It was a wide-ranging conversation with a lot of good, sharp questions. Democracy Now! 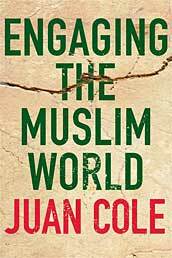 on Engaging the Muslim World.